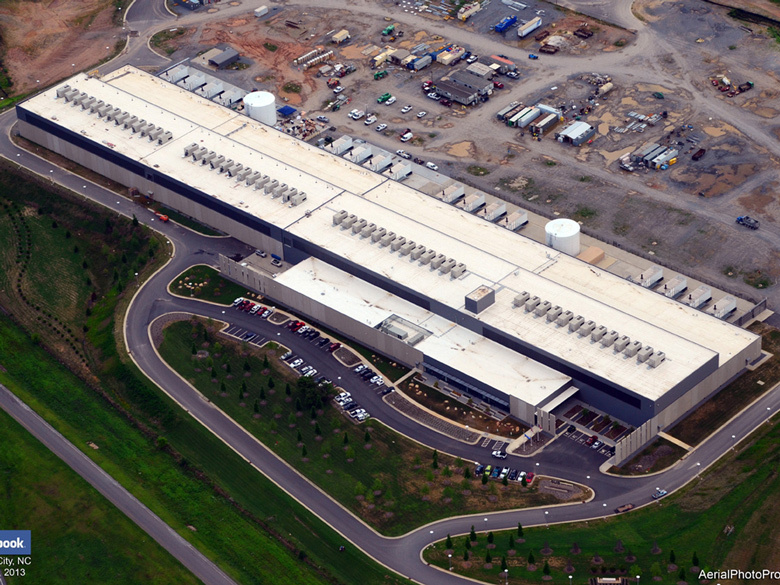 Our Charlotte office was tasked with painting two of Facebook’s large data centers in North Carolina. 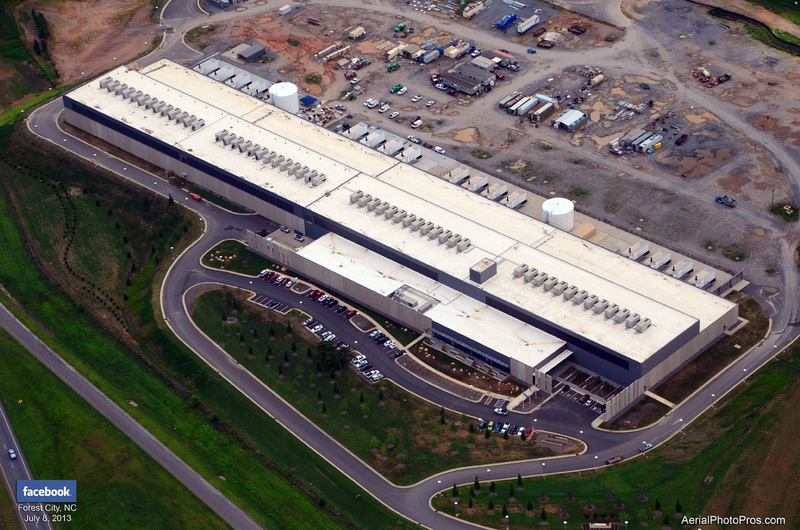 Each of these data centers is over 1,100 feet long and 200 feet wide. 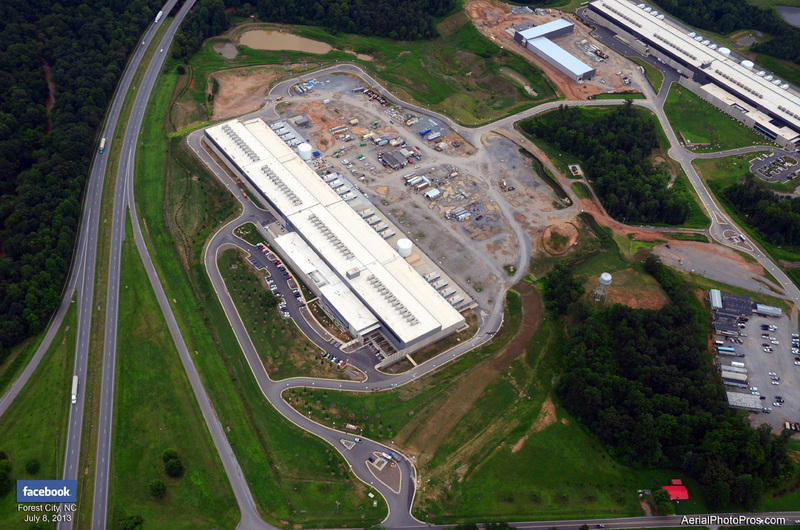 This adds up to more than 670,000 sq. 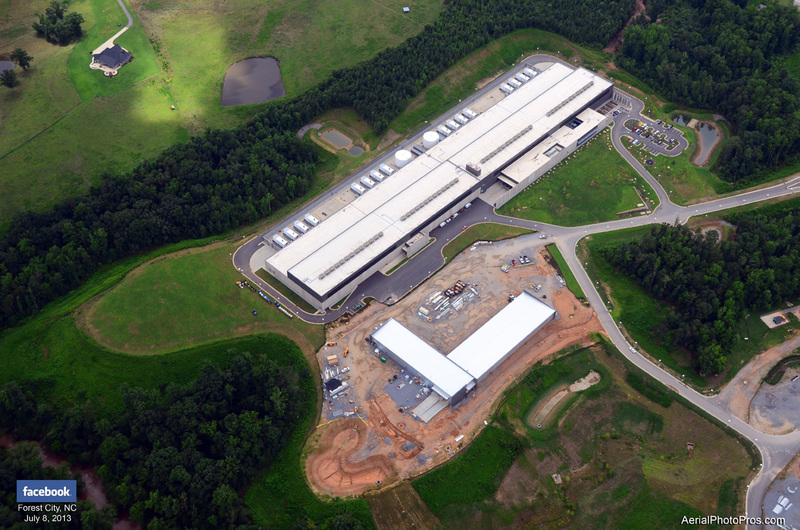 ft. of paint.Our experience with data centers has helped us land projects like Facebook across the entire country. 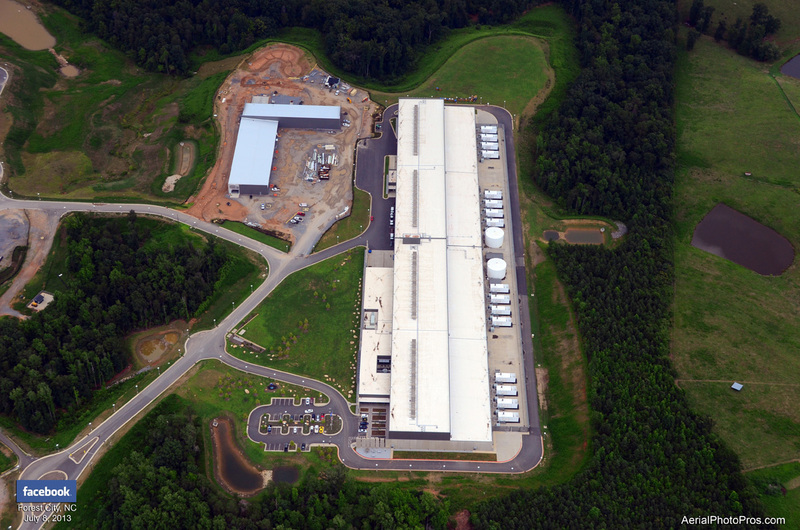 We look forward to serving the technology industry with our experience and commitment to excellence.